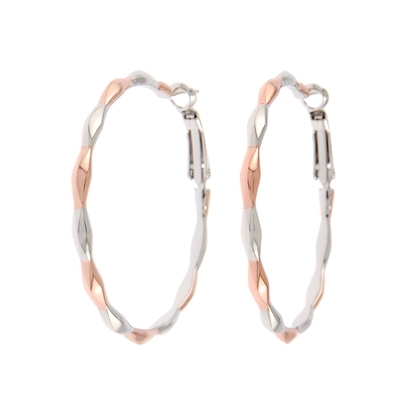 Welcome to the wonderful world of fashion jewellery! 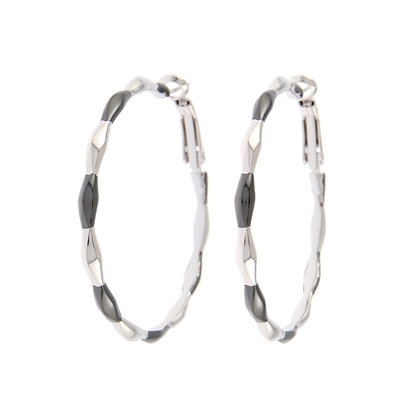 There is no jewellery comparable in beauty, quality, style and price to Fifth Avenue Collection. Before you begin browsing through the beautiful galleries of jewellery, be sure to use our Public Login to open your account or signup if you are new to my website. To view the Fifth Avenue Collection, please click on Our Jewellery to the left or if you would like more information on an amazing career please click on Menu. Thank you, happy shopping and have a sparkling day. 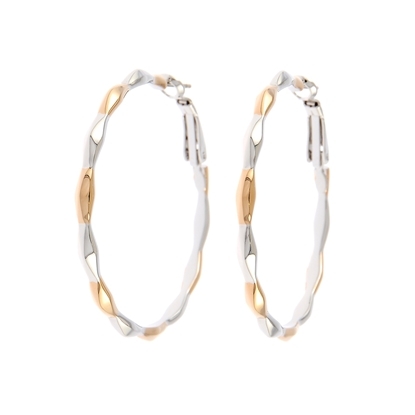 Completely on trend, these hoops boast clean lines with a sleek contemporary edge. Sterling silver posts. Nickel and lead free jewellery. 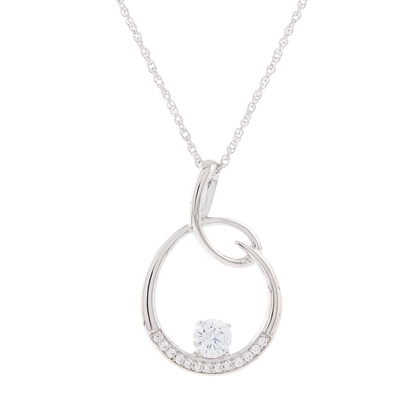 Unmatched in its elegance, our "Delicate Circle" neckpiece flaunts a unique rhodium finished pendant with a brilliant cubic zirconia, along with thirteen sparkling Swarovski crystals. 19" with 2" extension. Nickel and lead free jewellery. 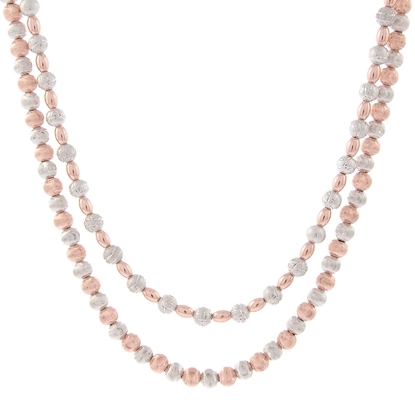 Lavish layering at its finest, our "Fashion Media" neckpiece boasts two luxurious layers of intricately textured beads. 16" neckpiece plus 2 " extension and 18" neckpiece plus 2" extension. Nickel and lead free jewellery.